Enter your Email to Salesforce Address in your Postwire CRM Settings to automatically track your Postwire emails in Salesforce. 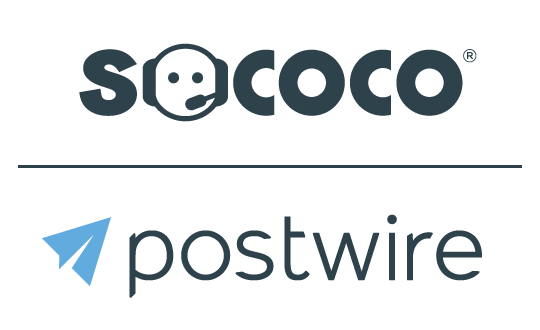 Postwire will add this address in a hidden BCC line of every email sent via Postwire so that all of your Postwire emails are automatically added to the activity history of related Salesforce records. There are two steps for setting this up. From Postwire, go to Settings and select CRM Settings and enter your "Email to Salesforce Address". Click Save Changes. NOTE: All emails generated by Postwire will now be written to the Activity History for each Contact and Lead record and also show up in the Activity History summary for the Account.